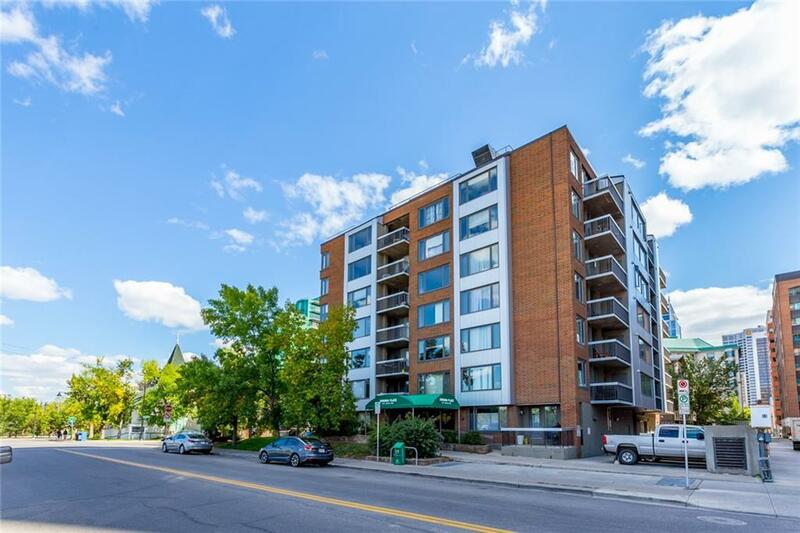 Spoil yourself with the picturesque & integrated Downtown West Neighborhood, situated on the fringe of Calgary's downtown. 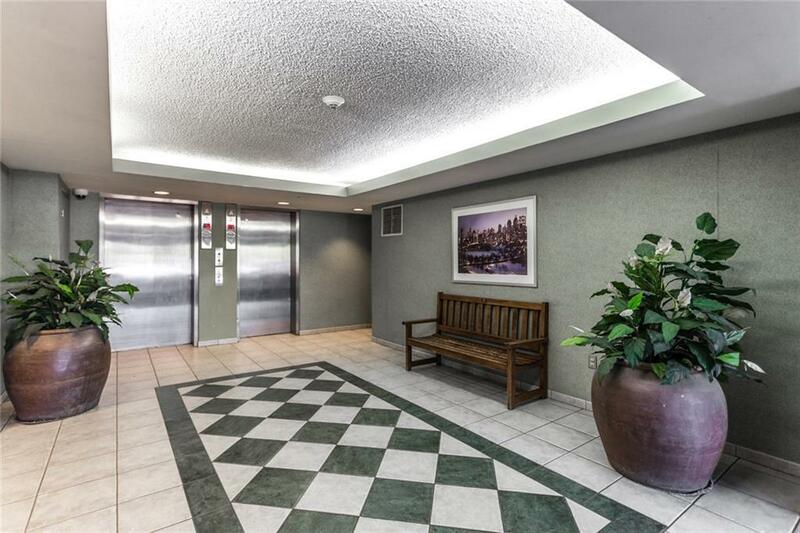 This well-managed concrete building has a large & unobstructed view from the rooftop & the exercise studio. 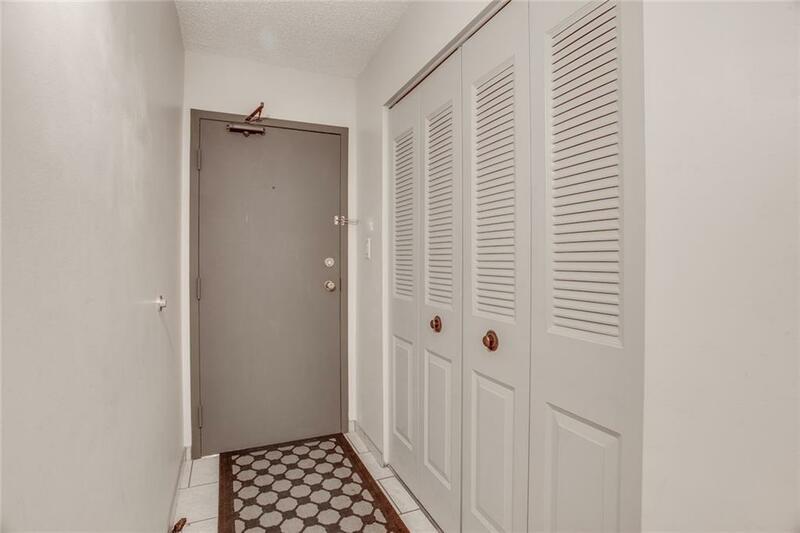 The owners have taken great care of this 1-bed & 1-bath condo; newer carpet and it's move-in ready. The abundant natural light fills the functional living & dining space through the West facing windows, enjoy your supper with a stunning view of the river, setting the mood with the beautiful sunset. 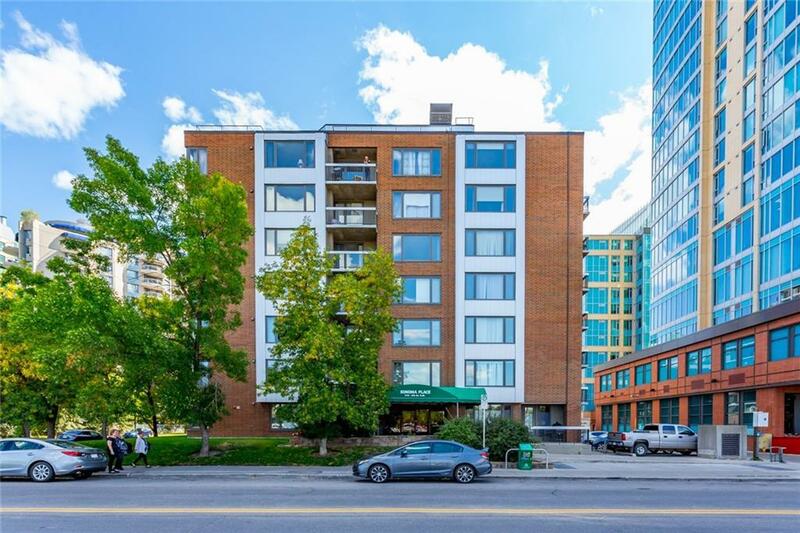 The Eau Claire pathway makes it easy to go for a run or for a bike ride along the Bow River with having the convenience of bike storage right under your unit. The large bedroom boasts windows facing a quiet street & a generous size closet. Alternatively, this unit makes a great rental property. The Sonoma Place is three blocks away from the free zone LRT station, great amenities & delicious restaurants nearby. Looking for a particular unit with great value, make this your new home!